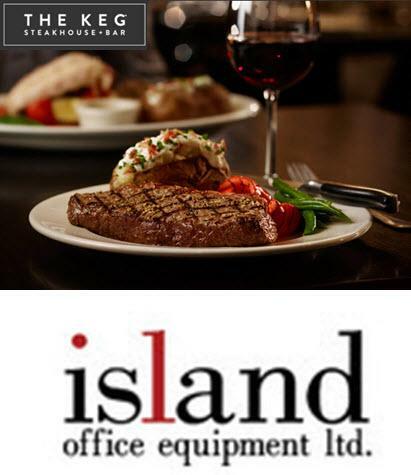 Island Office Equipment Ltd has been proudly serving the Vancouver Island community since incorporation in 1968. As a company, our goal is to exceed your every expectation in terms of quality service and support. We are proud to represent key leaders in the office products industry from top manufacturers such as: Kyocera and Samsung. Whether you require a simple desktop printer, multi-function printer, or wide format, rest assured we have a best-in-class solution for your organization. Our team of professionals can even help you with your digital document management needs or conduct an accurate assessment of your entire printer fleet.